The rise of Mittal Empire is inspiring. It showcases vision, mission and strategy that ultimately lead to remarkable growth and expansion. Lakshmi Mittal proved to the world that nothing is impossible when a dream is chased tirelessly to turn into a reality. Arcelor Mittal is the leading company in steel and mining worldwide. The motto is providing safe, sustainable and good quality steel. With over 232,000 employees from all over the world, the brand continues to grow steadily and has a stronghold on the international steel industry. 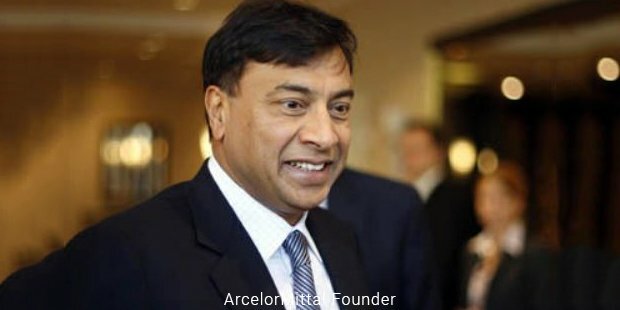 The establishment came into existence in 2006 when Lakshmi Mittal, owner of Mittal Steel, launched a hostile takeover of Western European steel maker Arcelor at a cost of approximately $33 billion. The success was not possible without an equal load of setbacks. Though it has an industrial presence in more than 60 countries and is currently Luxembourg’s largest private employer, the company had to face many struggles to achieve its current glowing reputation. ArcelorMittal adopted an aggressive business strategy for expanding its operations. As a result, the company began investing in a number of countries across the world. But in 2008, international economic conditions were slowly deteriorating and Arcelor Mittal was forced to suspend most of its investments. It faced heavy losses and had to let go of many of its employees due to severe cutbacks. The firm was part of “Club Zurich”, a 17-member group of steel companies that fixed market prices and exchanged confidential corporate information. It had to pay severe fines for its questionable actions. In June 2014, it also had to pay the Government of Senegal $150 million for reneging on a contract to develop an iron ore deposit. Post 2008 global economic crisis, they had to come up with a new strategy for stabilizing the company’s position in the international market and for growth. After identifying important emerging markets, the workforce focused mainly on mining business and invested in several steel development projects. 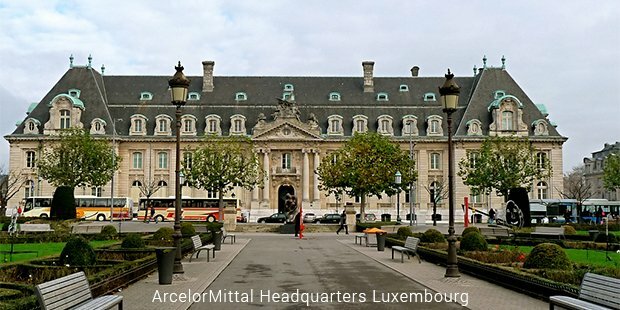 ArcelorMittal is the world’s largest steel and mining company today and achieved this distinction mainly due to successful consolidation strategy. 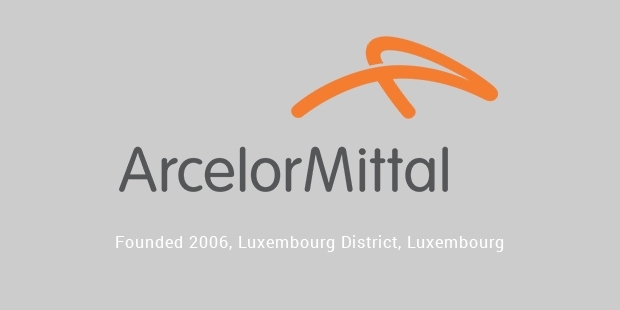 In November 2013, ArcelorMittal entered into a joint venture with Nippon Steel and Sumitomo Metal Corporation. This was done in order to acquire ThyssenKrupp Steel, Calvert, Alabama, USA. An organisation can only become truly successful if its employees are well equipped with proper skills, are motivated and encouraged to develop further. ArcelorMittal strongly believes in investing in its employees. The global ArcelorMittal family extends far and wide and employees are given opportunities to work in different countries and across different sectors. The company is concerned with “transforming tomorrow” and it makes good on this promise by setting up measures to reduce the number of workplace accidents. The senior level focuses on employee training and development through ArcelorMittal University. The industrial processes are more environment friendly.